Asus has just introduced the new VG258Q, 25-inch gaming monitor that should combine interesting technical features at a price not yet unveiled, but that should be quite reasonable. 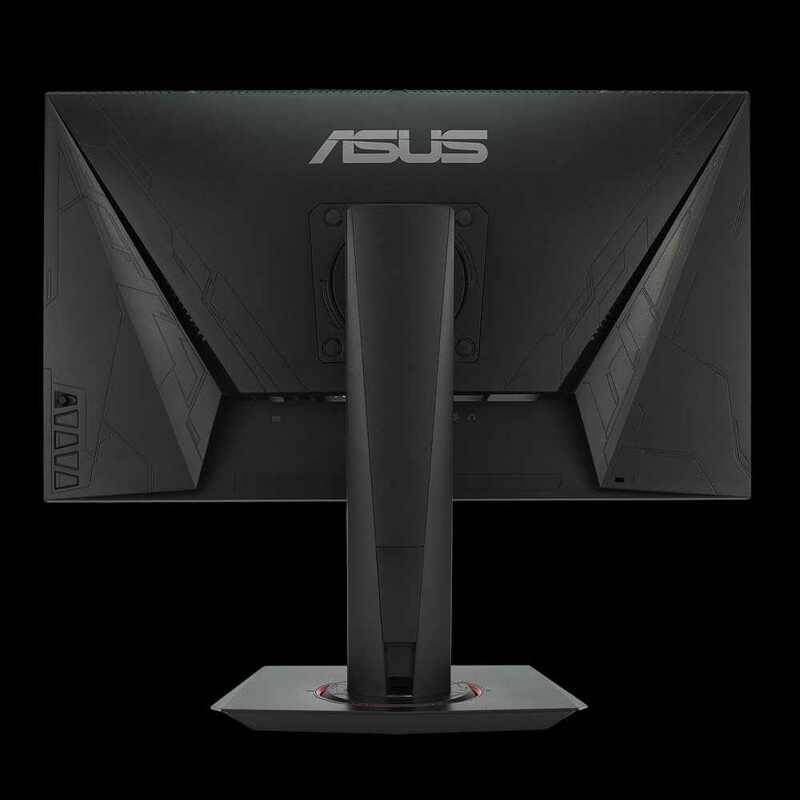 Although not part of the ROG series, new Asus VG258Q monitor incorporates the design of the product line that the Taiwanese company dedicates to gamers. 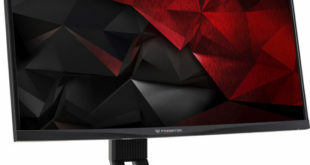 Let’s talk about a 25-inch gaming monitor that offers a full HD resolution; nothing exciting on a diagonal, but all in all contained as this is not strictly necessary to go further. Certainly more interesting data on the refresh rate, which will be 144 Hz and only 1 ms response time. There is also support for AMD Freesync technology. 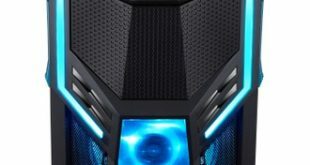 The panel is TN type and reaches a maximum brightness of 400cd / m2, according to Asus. 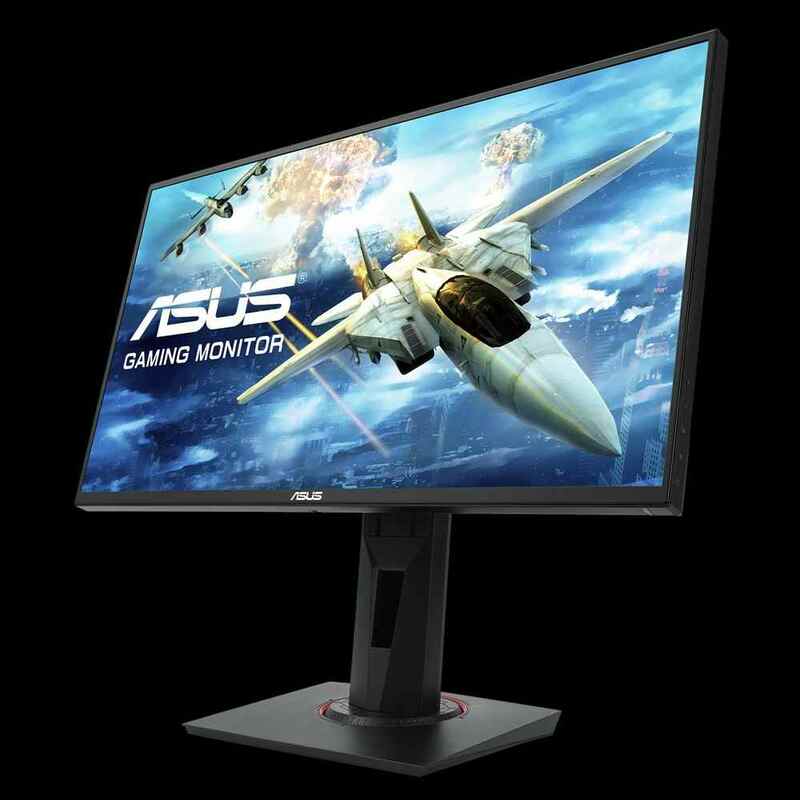 Obviously, being a monitor dedicated to gamers, there is no lack of optimization software, like the ASUS GamePlus, which includes some presets designed specifically for use in the video game field, including the OSD crosshair and the frame counter. 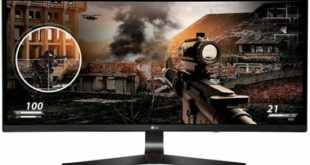 Among the available inputs, we point out the presence of a DisplayPort 1.2a port, a HDMI 1.4 and a dual-link DVI-D.
As already anticipated at the beginning, we still have no idea what the price of this gaming monitor will be, but it should be a mid-range product, obviously referring to the costs of gaming solutions.